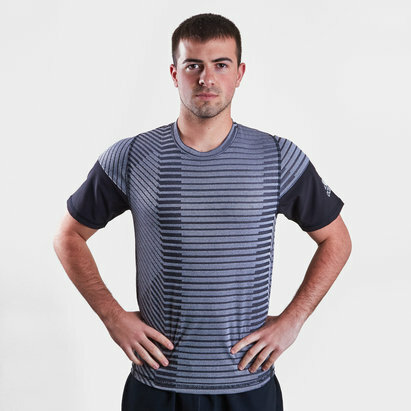 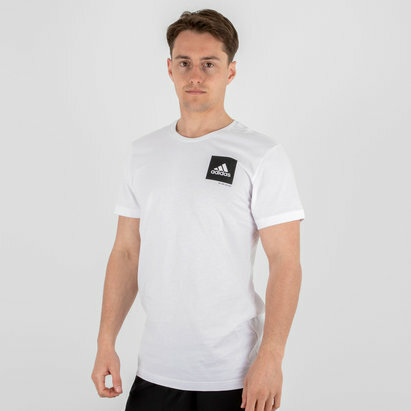 Built with style in mind, this streetwear inspired football t-shirt isn't just designed to be comfortable, with a host of performance and style features adding an edge to this Tango Terry S/S Training Shirt. 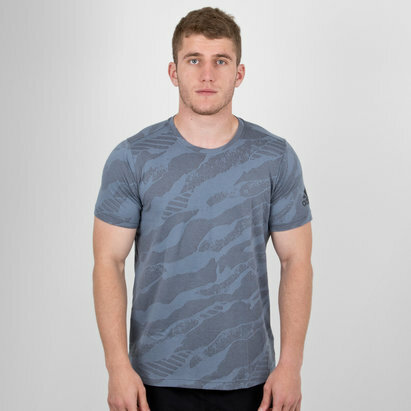 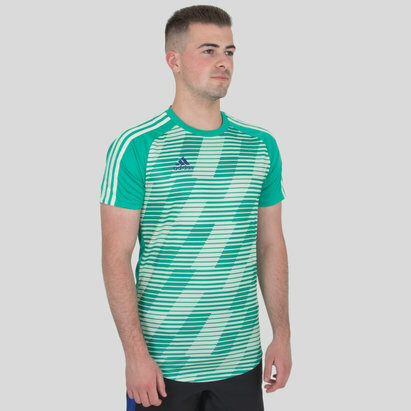 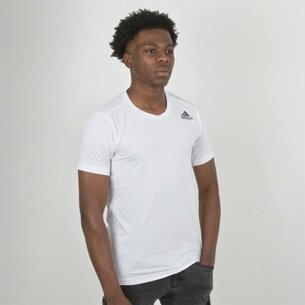 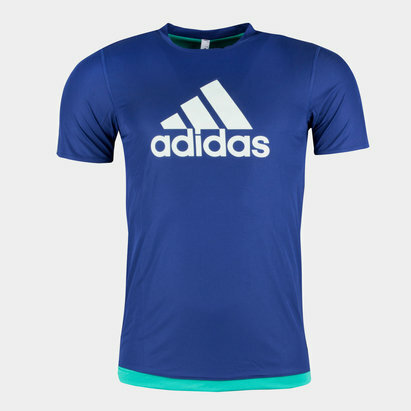 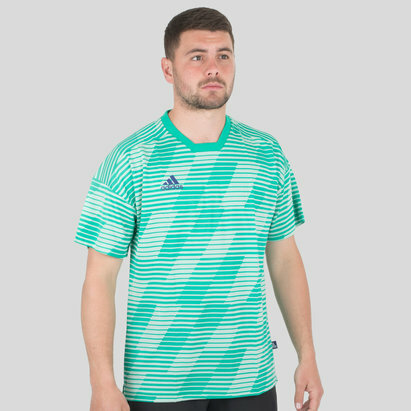 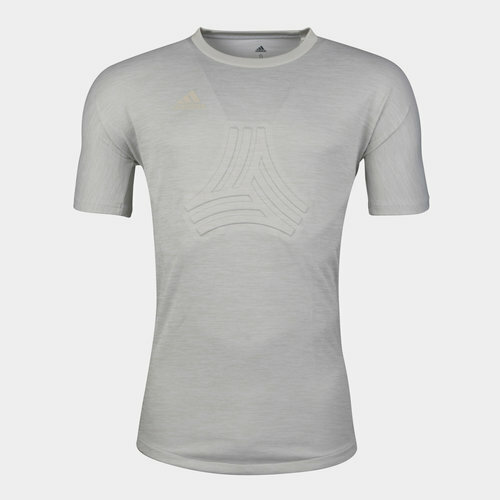 Helping to blend the benefits of street style with adidas latest technology this t-shirt brings an edge to your wardrobe. 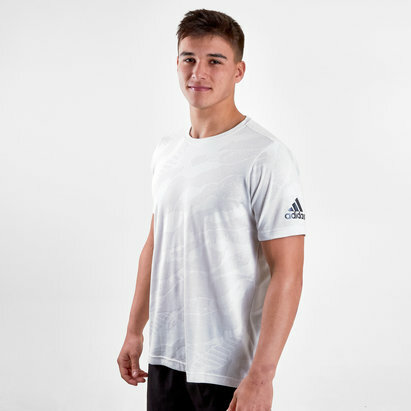 Utilising Climalite tech keeping cool when the action heats up and ensuring you can play and train to your very best ability without limitations. 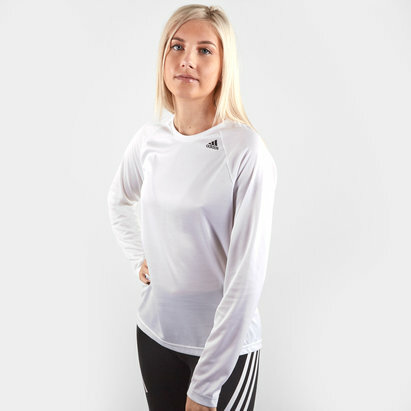 Whilst the slightly lengthened back and sleeves keep the style to a premium and whilst limiting the ride up during activity, also being made with a soft touch to keep the wearer happy.